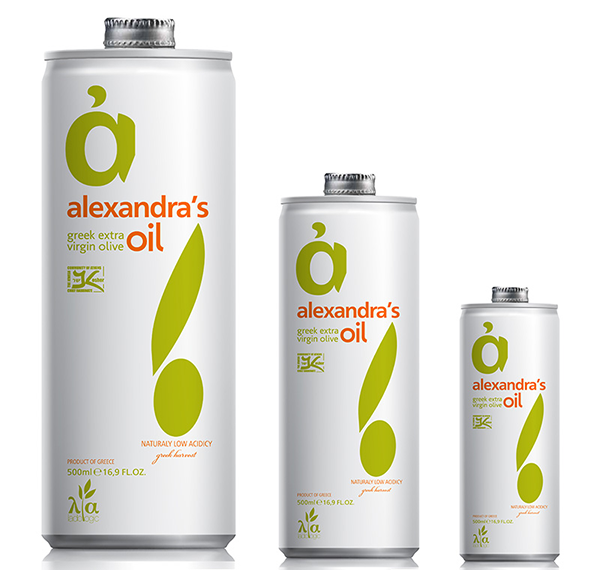 Olive oil comes from the fruits of the olive trees. 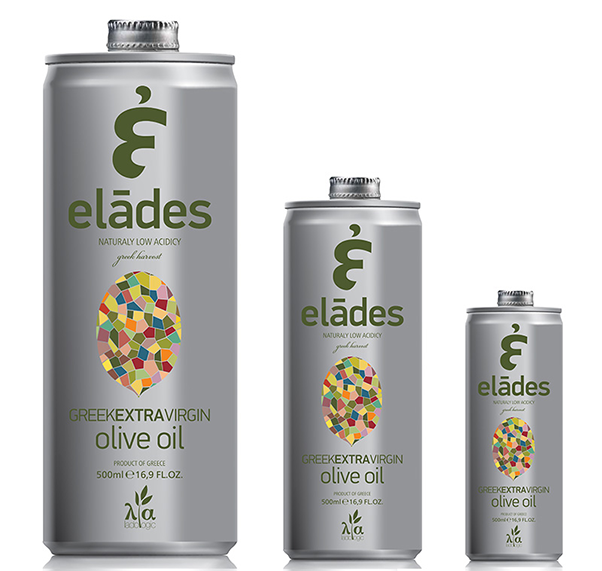 It is a basic ingredient of Mediterranean nutrition and a health food product due to its content of mono-unsaturated fat. The consumption of olive oil has been associated, and now scientifically proven with significant benefits for the human body. • helps in the proper functioning of the pancreas, etc. 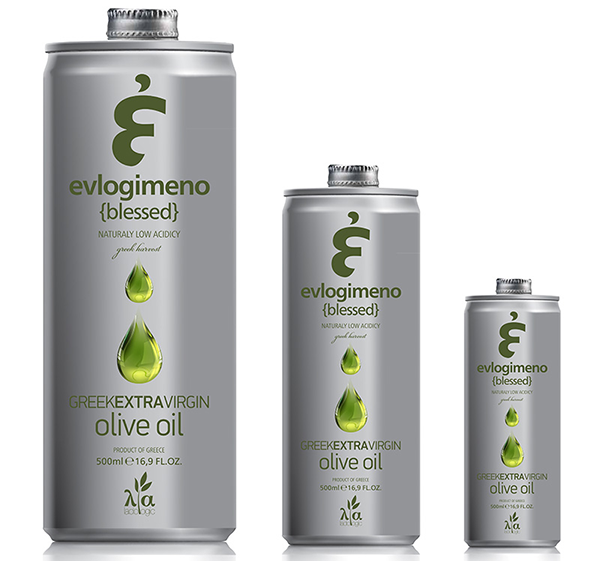 The process of oil production by mechanical means, the absence of any chemicals in comparison to other oil productions and the large presence of monounsaturated fatty acids make the olive oil consumption a beneficial factor for human organization.